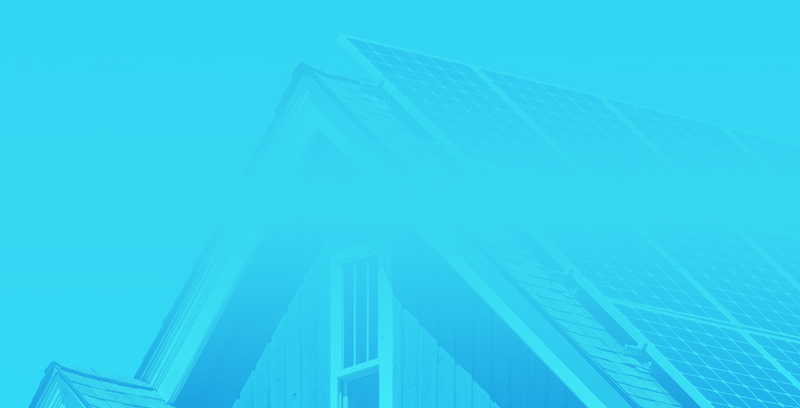 At Simulcast 2015, Ambit Energy announced it was joining forces with Sunrun, the nation’s largest dedicated residential solar company in the U.S., to bring solar solutions to new and existing Customers. Since then, we’ve saved people millions of dollars on their energy bills, set sales records and helped the environment. Here are a few more reasons Ambit and Sunrun joining forces is such a bright idea. Great Sunrun savings were originally available in California, New Jersey, New York and Massachusetts. Since 2015, we’ve added Connecticut, the District of Columbia, Maryland, New Hampshire, Pennsylvania and Rhode Island. Solar savings from coast to coast! In September 2018, Ambit smashed its previous monthly sales numbers by more than 50 percent, proving our Customers and Consultants know a hot deal when they see one. Since 2015, Ambit and Sunrun have saved Customers an estimated $11 million. Solar energy means cold cash in our Customers’ wallets, with typical savings being up to 20 percent off a typical monthly electricity bill. Sunrun service from Ambit is worry free. Sunrun takes care of the paperwork, financing, approvals, permits, installation, insurance, monitoring and maintenance. And most systems cost a cool $0 down. Installing a 5-kW solar system eliminates as much carbon pollution as 5.6 acres of mature trees. So you’re not only helping save some green, you’re going green. And that’s good for everyone. These are just a few reasons saving with Ambit and Sunrun. We invite you to learn more today.